In the last two weeks we have been a little busy with traveling. No complaints from me though because I love seeing new things, being inspired by different locations, and traveling with my number one travel buddy. 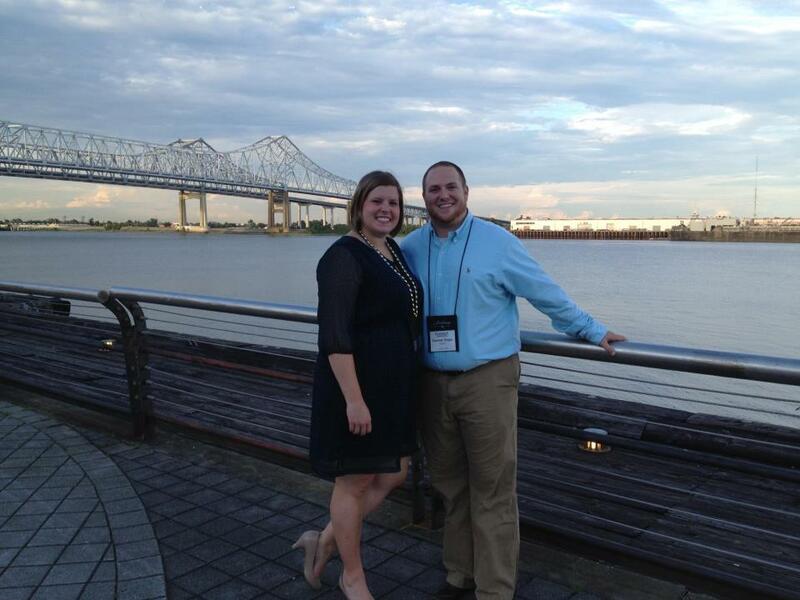 Here is a quick glimpse at our travels: We also went to New Orleans for the weekend for a work trip. We enjoyed some Cajun food, a vampire tour which was more of a walking history tour, and then a trip to Mardi Gras World where they make all of the floats. It was a successful trip across the board. 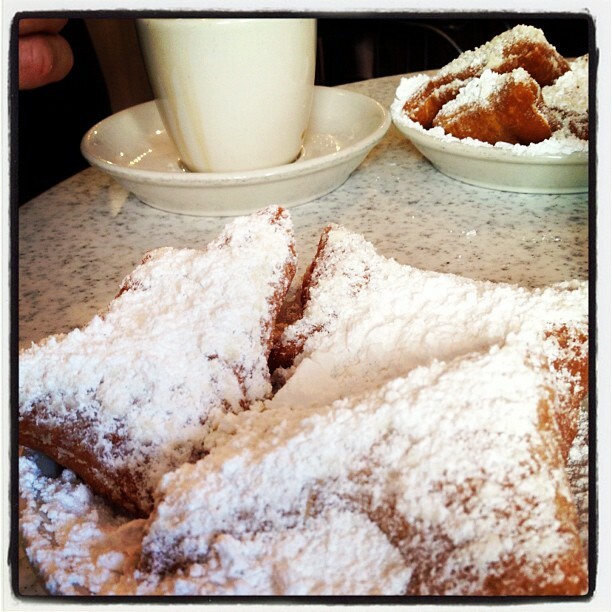 Also, I tried my first beignet and I am in love. 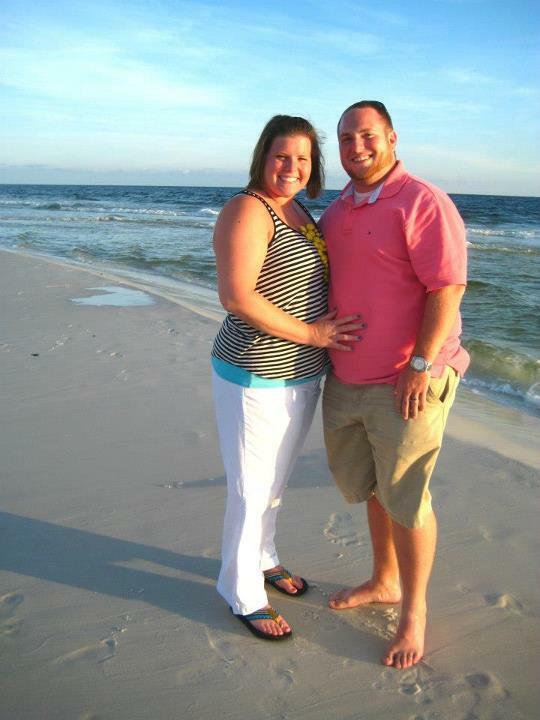 Last weekend we took a quick vacation to the Beach. Halleluiah for sun, relaxation, and being in an inspiring beach community. 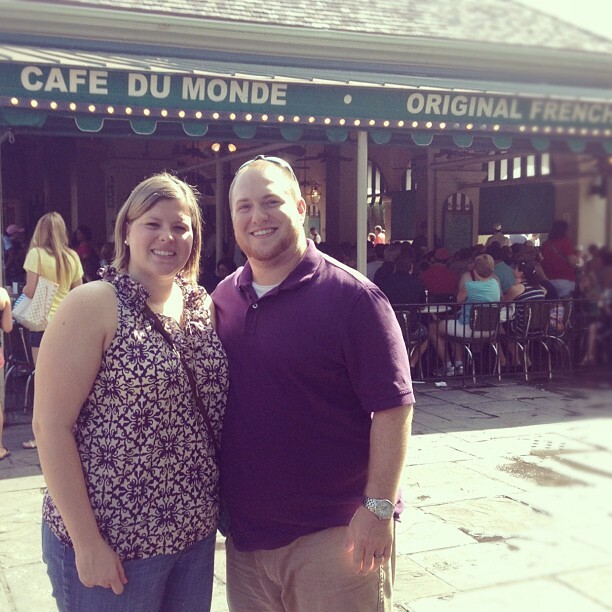 This entry was posted in Married Life, Weekend Updates and tagged beach, married life, new orleans, travel. Bookmark the permalink.